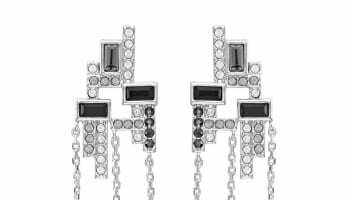 The global launch of Karl Lagerfeld’s AW17 jewellery collection into the UK & Ireland this past September was met with enthusiastic interest from buyers and initial sell through has surpassed expectations. The collection, which has been created in collaboration with the Swarovski Group, launched into Karl Lagerfeld stores and Karl.com with many of the AW17 styles selling out within the first few weeks. 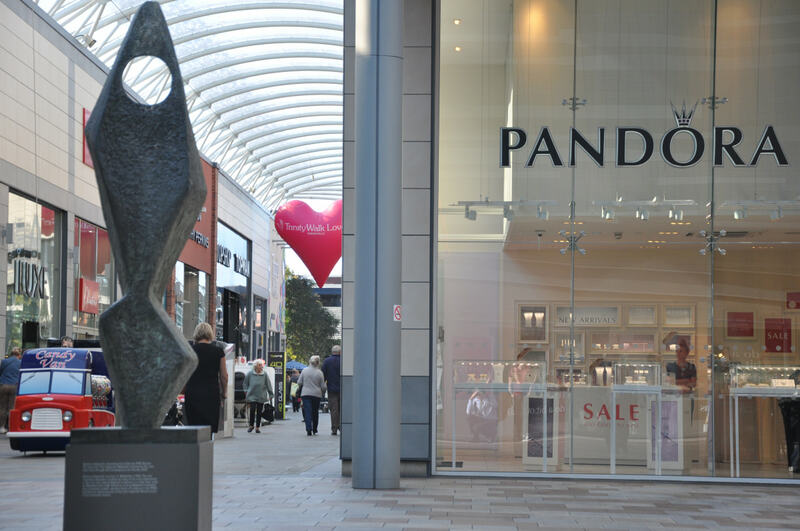 Additionally, seventeen House of Fraser stores across the UK and Ireland, including the flagship locations of Oxford Street, Glasgow and Dublin Dundrum, saw the collection hit stores with a strong positive sell through. The UK’s number one watch e-tailer, The Watch Shop, launched a large collection of AW17 styles, centred on the much beloved Choupette, and has had immediate success with the brand, while fashion jewellery jeweller Argento launched a capsule collection online ready for peak season. Other key retailers that have also launched the brand include Debenhams flagship store on Oxford Street as well as online and Goldsmiths.co.uk will introduce Karl Lagerfeld designs later this month. The brand also has many more new accounts set to take on the SS18 range early next year. 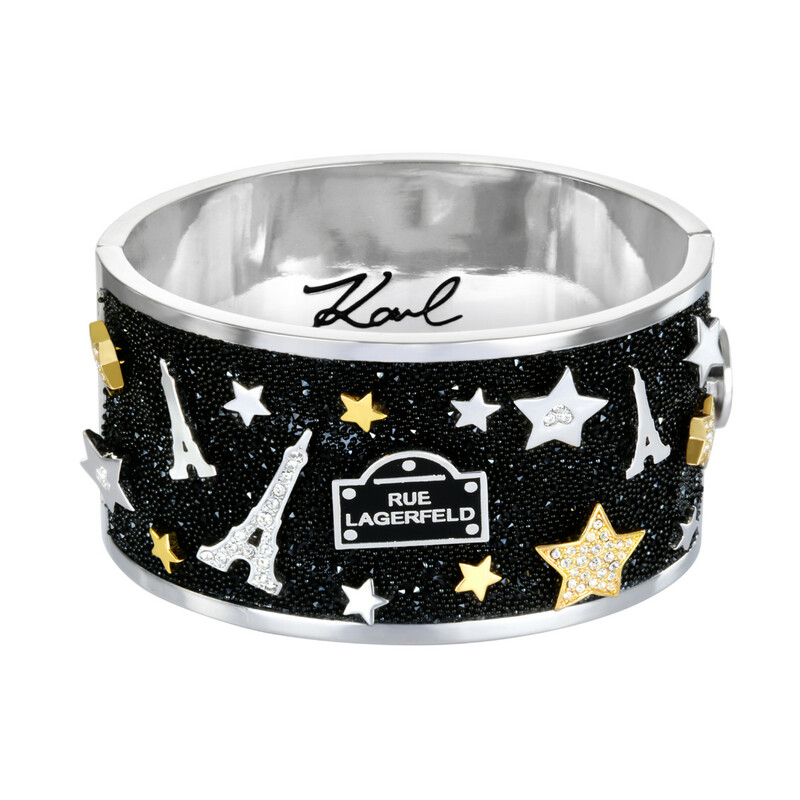 “We’re really pleased with the initial launch of Karl Lagerfeld jewellery,” shares Eric Russack, vice president global jewelry solutions & licensing. “The brand has performed strong globally, and we are especially impressed with the UK and Irish market results.